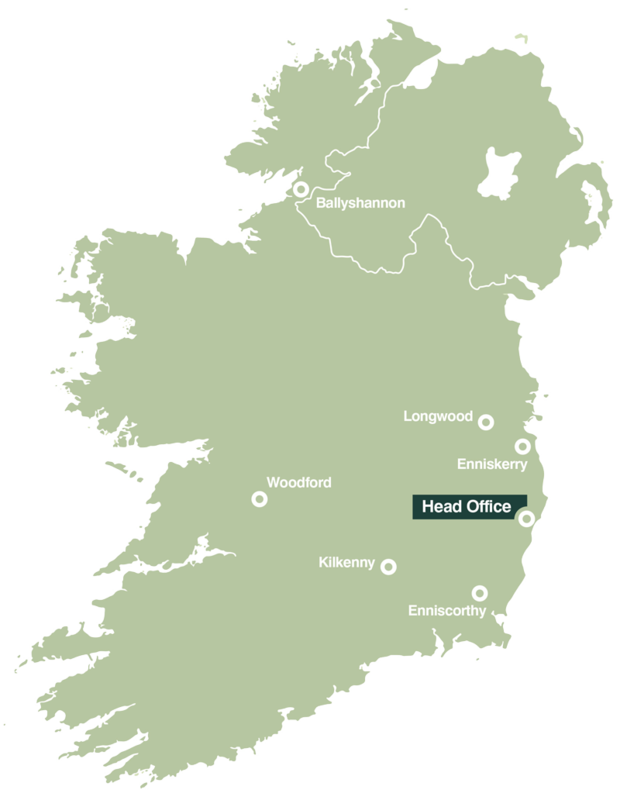 Euroforest Ireland is a dynamic provider of harvesting and marketing services to the Irish forest industry. Established in January this year, but building on in excess of 25 years’ experience we are growing our company from modest beginnings, to providing a countrywide service, along with handling increasing quantities of round timber. Our expanding client base consists of large and small forest owners with our unique service tailored to suit their specific needs. Euroforest Ireland supplies customers in the entire Irish log market and this combined with a developing network of managers located throughout Ireland means we are ideally placed to respond quickly, meet with you and help turn your trees into income. 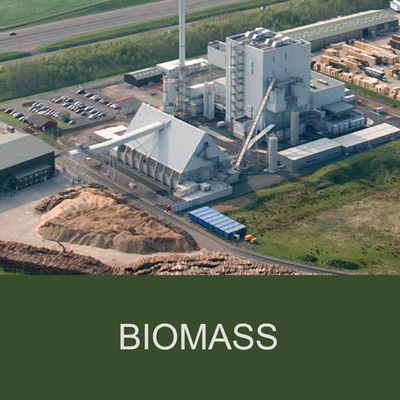 I welcome you on behalf of the employees and directors of Euroforest Ireland to our website. If you require further information about our services please do not hesitate to contact us, details for all our local managers and our administrative centre are available on the contacts page. Euroforest local forester Evan O'Brien at the IFA Teagasc farm forestry event in Daly's Bar, Kilmihil.